Hopa has introduced a new feature to our lineup, the Desktop Shortcut. 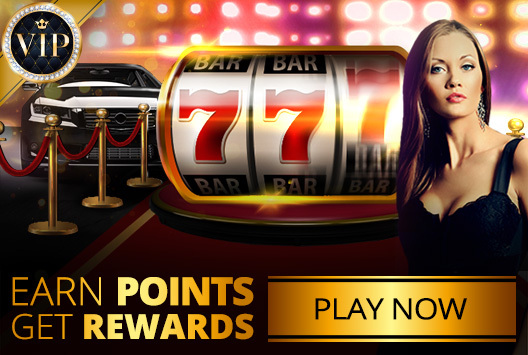 This feature will allow you, the player to connect quickly, easily and directly to the Hopa application. This feature is also safe and secure with no more need to go through your internet browser. When the installation will be completed, "Hopa" software will open.